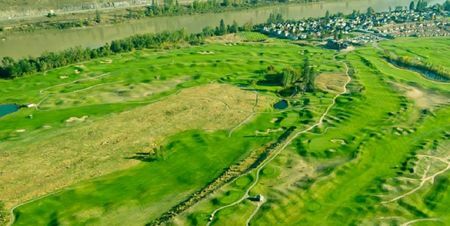 Located in the rough terrain less than an hour from Kamloops in the center of British Columbia, the Tobiano is a triumphant marriage of layout and environs. 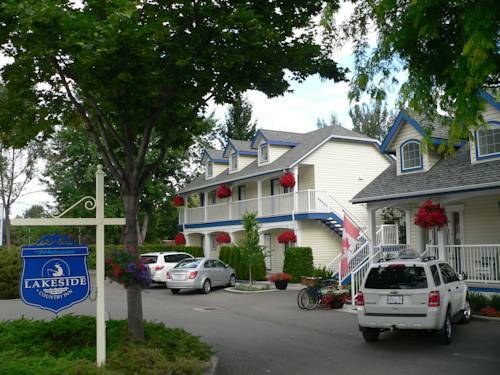 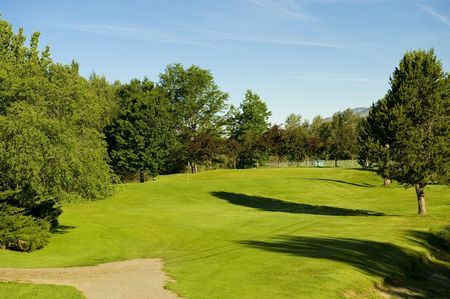 Lake Kamloops serves as the backdrop for Thomas McBroom's layout on a site that has considerable length but little width, and is indeed unlike that of any other course.  Here the holes traverse the lowlands rather than threading their way through, with the exception of a couple holes like the par 4 5th, which is defined by imposing ridges on either side. 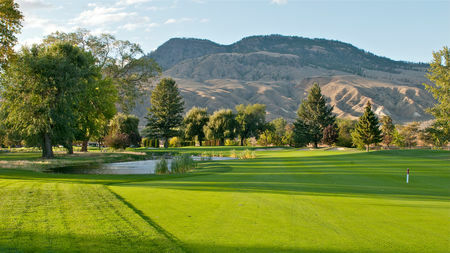 Epic carries over the valleys characterize the standout holes, such as the par 4 6th, which leads to a lakefront green. 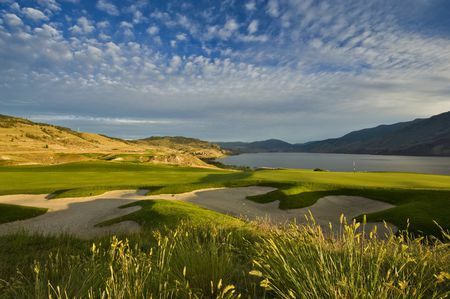 However, golfers need not be intimidated by the Tobiano, for due consideration has been given to those players whose driving skills are somewhat less than impressive, with some forward tees that get around the more demanding carries.